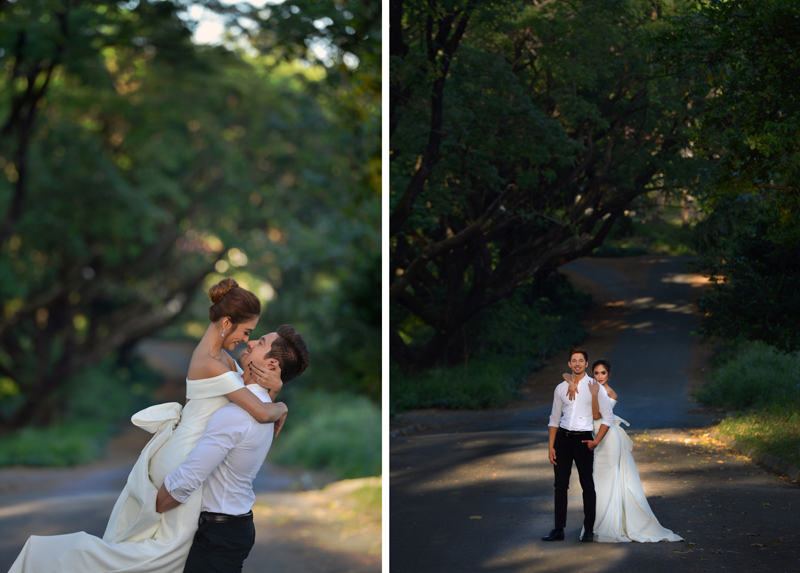 Something raw and organic from Val + Lloydi’s engagement shoot. So glad @valeriebangsgarcia and @lloydiboi24 are both so down to do my shoot concept. Happy all turned so well. Props to everyone who made this shoot possible. You’ve got it in one. Codl’nut have put it better.